^ Sal Christ. 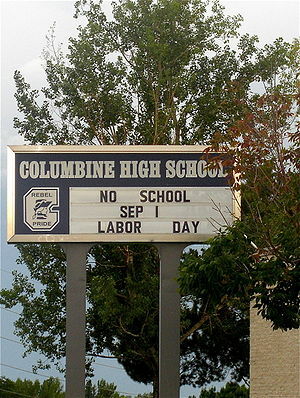 Columbine principal resigns to take job in Aurora. Columbine Courier. 2017-10-12 [2018-11-11].